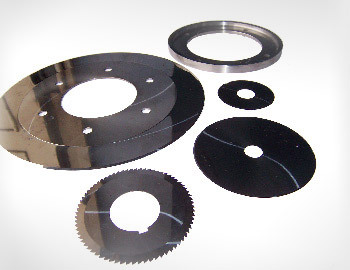 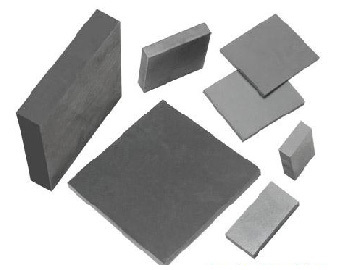 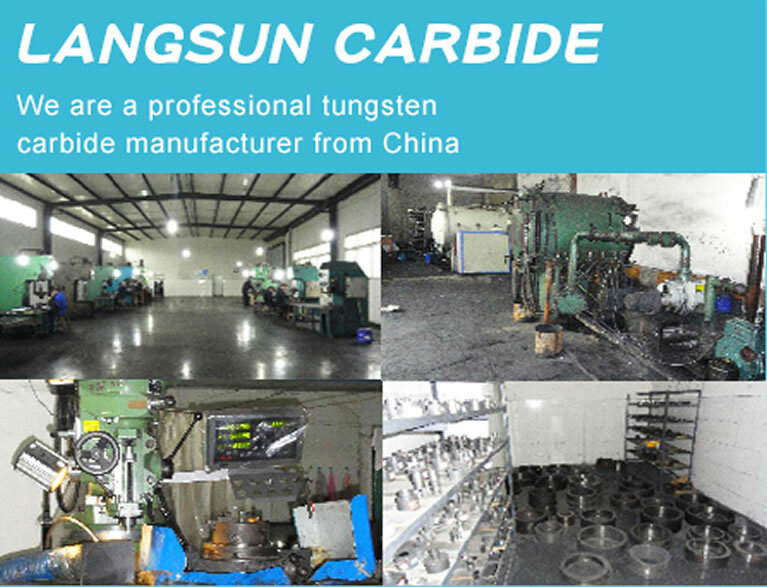 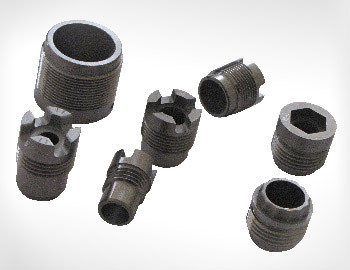 Ningbo Langsun Tungsten Carbide Co., Ltd. is a professional tungsten carbide manufacturer in China. 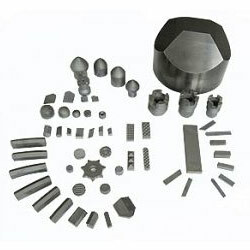 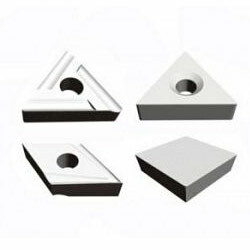 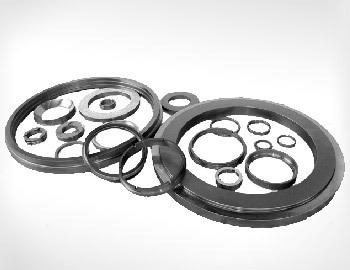 We have a very experienced team in sales, developing and researching new tungsten carbide products. 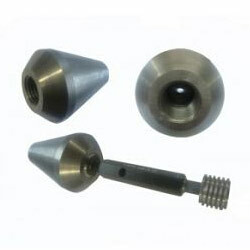 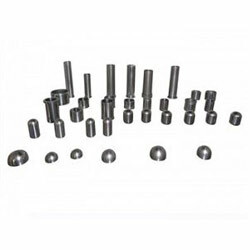 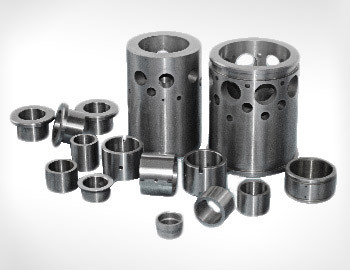 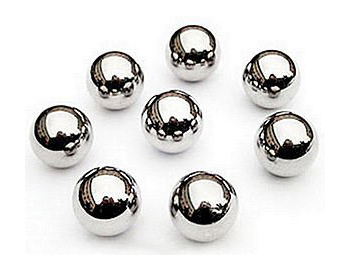 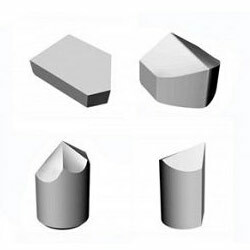 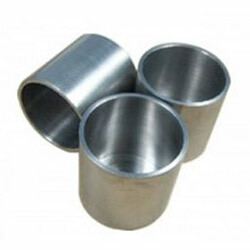 We have more than 10 years rich experience in tungsten carbide field, and have many OEM products produced for our domestic and aboard customers.Our main products include tungsten carbide wear parts, mechanical seal rings and sleeves, nozzles, carbide blade, carbide mining bits, drilling bits, drill tools, tungsten carbide inserts, tungsten rods and plates, carbide cutting tips, roll for high speed rolling for steel bar, tungsten balls and seats, tungsten jewelries, and non-standard customized tungsten carbide products.